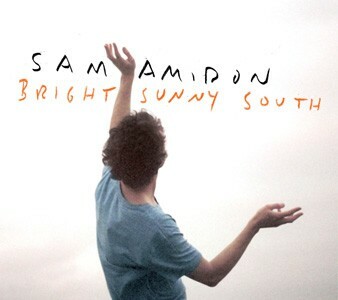 It is some sort of travesty that I’ve never taken the time to get into Sam Amidon. I’m rectifying that now. “My Old Friend”, the first single from Amidon’s upcoming Bright Sunny South (Nonesuch Records), is a treat. As far as I’m concerned, any man (nay! Human, even!) that can rework a Tim McGraw jam into something I will not only listen to but will, apparently, fall in love with is aces. Listen below and head to Nonesuch to pre-order the album, releasing 14 May.